Happy New Year! If you are a returning weekly meal plan fan, welcome back. If you are new here, perhaps trying to cultivate a new habit for the new year, welcome and I hope you find some inspiration! Whether you are a new visitor or a faithful reader, I am so glad you're here. I hope you and your family had a lovely holiday. I have to say, I feel as if this was one of our best yet. I am feeling inspired and hopeful for the year ahead. So let's do this - okay? For any new readers, I keep my meal planning pretty simple. I have two picky eaters, and with schedules, we rarely sit down all together during the week for dinner. (gasp!) If you were looking for the picture perfect process, you should probably keep searching - LOL. 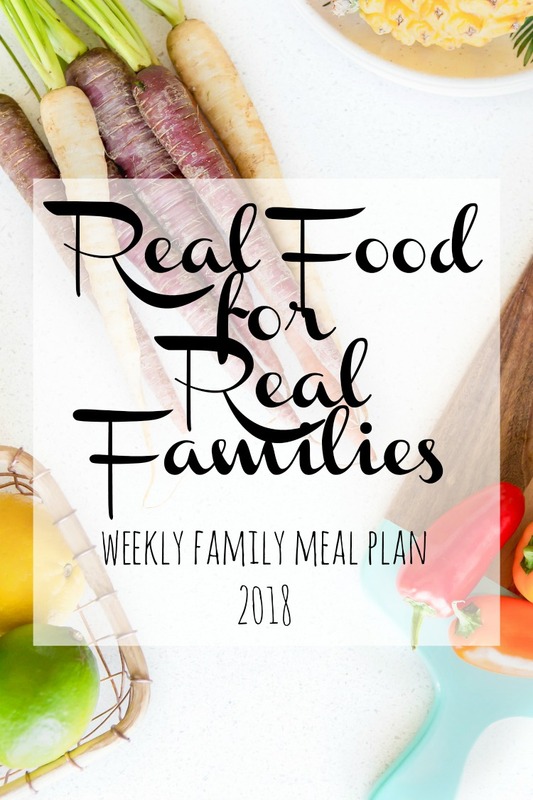 BUT, I do plan 3-4 "real meals" each week, that everyone will at least eat a portion of. How do I do that? Well, I keep is simple. I use the freebie magazine that my local grocery store provides, Pinterest and my pantry to create my plan. I pay attention to the weather and our schedule, and then add any ingredients we need to my list. I typically shop over the weekend, with a quick run to Trader Joe's for meats and and produce during the week, after work. Oh I need to check out that Greek Fritata. Sounds yummy!